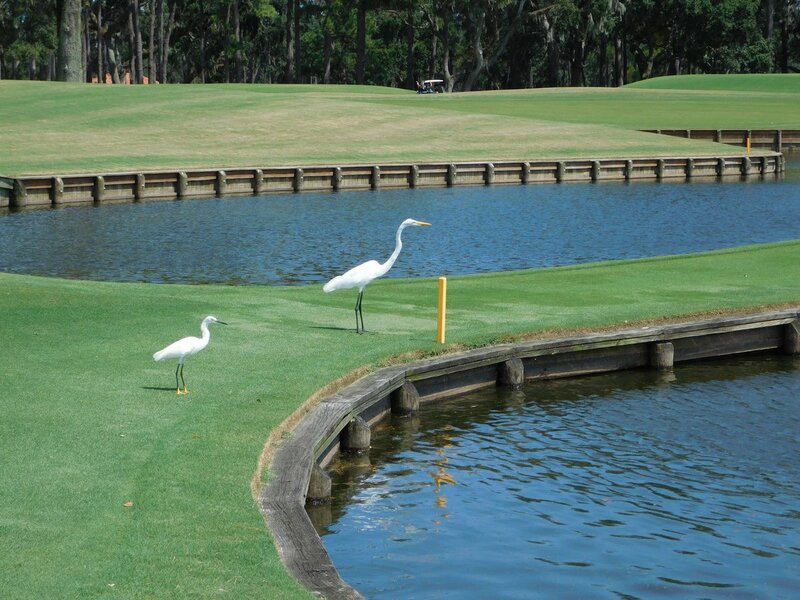 Along with the Sawgrass Marriott® Golf Resort & Spa, TPC Sawgrass offers several Stay & Play golf package offerings. 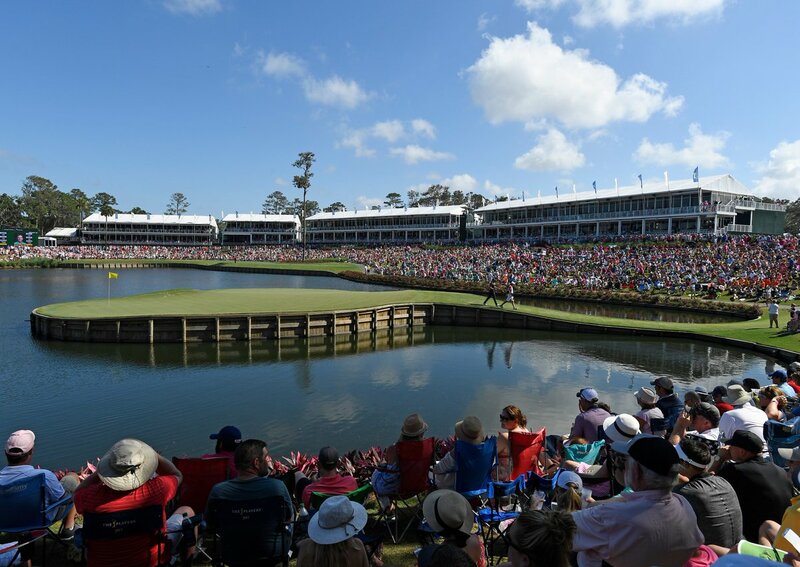 TPC Sawgrass offers you the chance to play championship golf courses that has hosted several PGA TOUR and Web.com Tour events and is home to several PGA TOUR pros. To book your Stay & Play package, complete the request form, choose your package and click “Submit.” A TPC Vacations Coordinator will contact you within 72 business hours with a quote for a golf trip you’ll always remember. 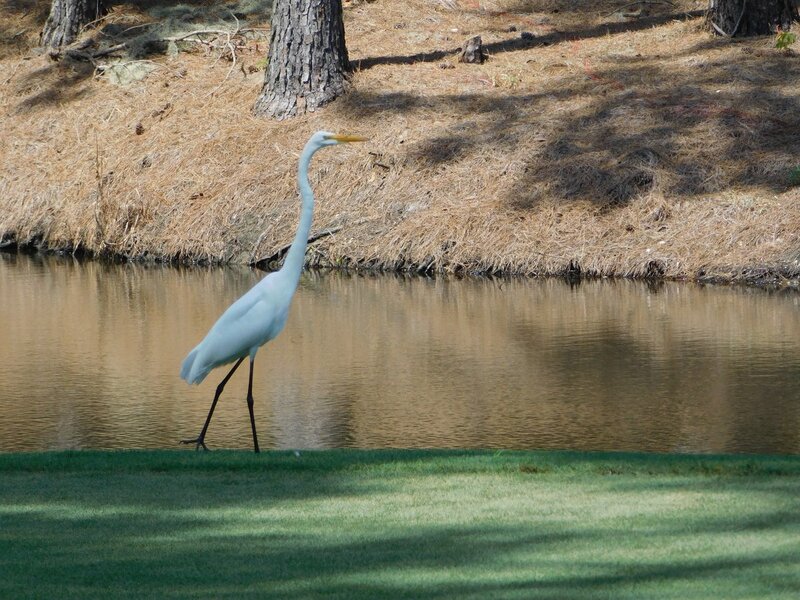 To speak with a TPC Vacations Coordinator today, please call 1-833-PLAY-TPC (752-9872). *Advertised rate is based on arrivals between July 7 - August 28, 2019. Blackout dates apply. Price subject to change. Rate per person, based on double occupancy. Minimum three nights' accommodations required. *Advertised rate is based on arrivals between July 7 - August 28, 2019. Blackout dates apply, price subject to change. Rate per person, based on double occupancy. Minimum two nights' accommodations required. 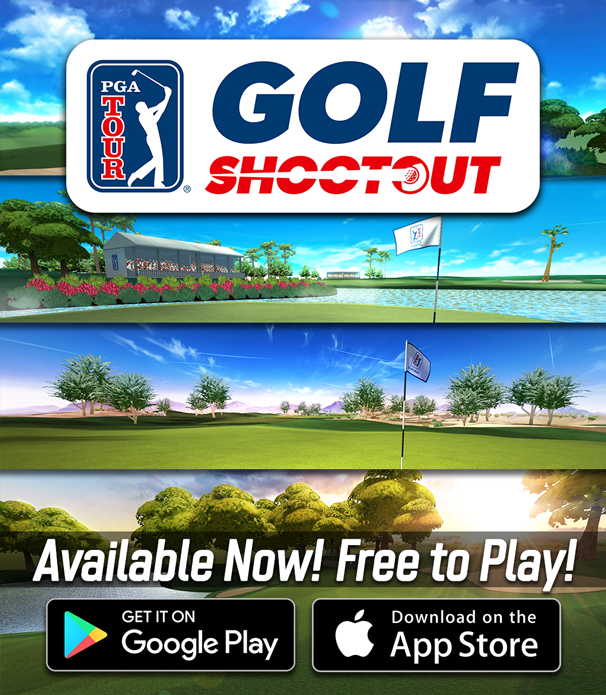 Topgolf VIP "Skip the Line" Pass only valid at Jacksonville Topgolf. *Advertised rate is based on arrivals between July 7 - August 28, 2019. Blackout dates apply. Price subject to change. Rate per person, based on double occupancy. With Stay & Play Vacation packages, our team of professional and seasoned planners can work with you to ensure that all of your golf experience dreams are met. 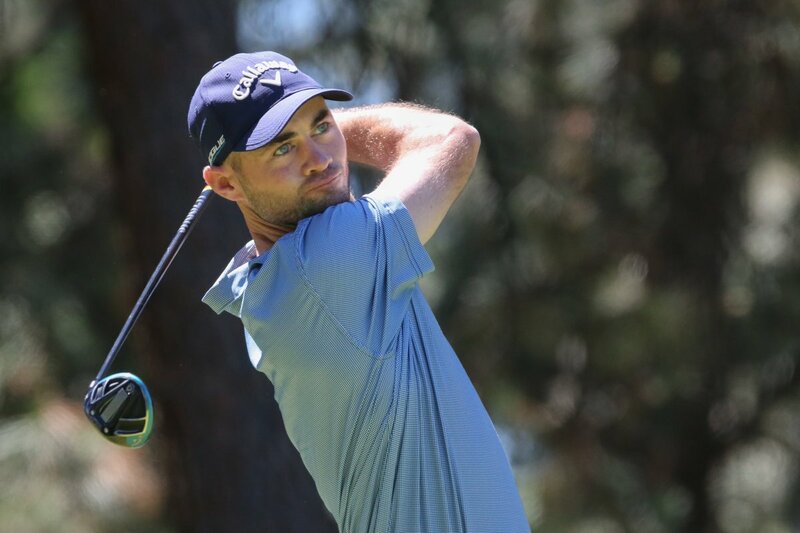 - With Stay & Play Vacation packages, our team of professional and seasoned planners can work with you to ensure that all of your golf experience dreams are met. - Tell us what your dream experience is: Complete the inquiry form so our Coordinators can provide a custom quote for you or your group. 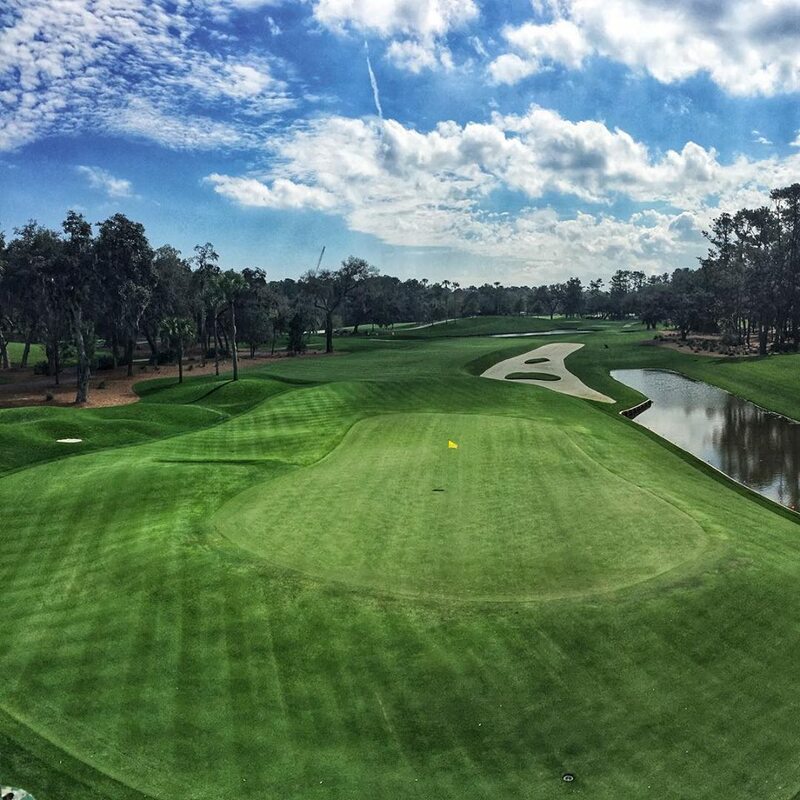 - To inquire about a Vacation Package at TPC Sawgrass, please fill out the form or contact a TPC Vacations Coordinator by phone at 1-833-PLAY-TPC (752-9872). *Please allow up to 72 business hours to receive your Quote. 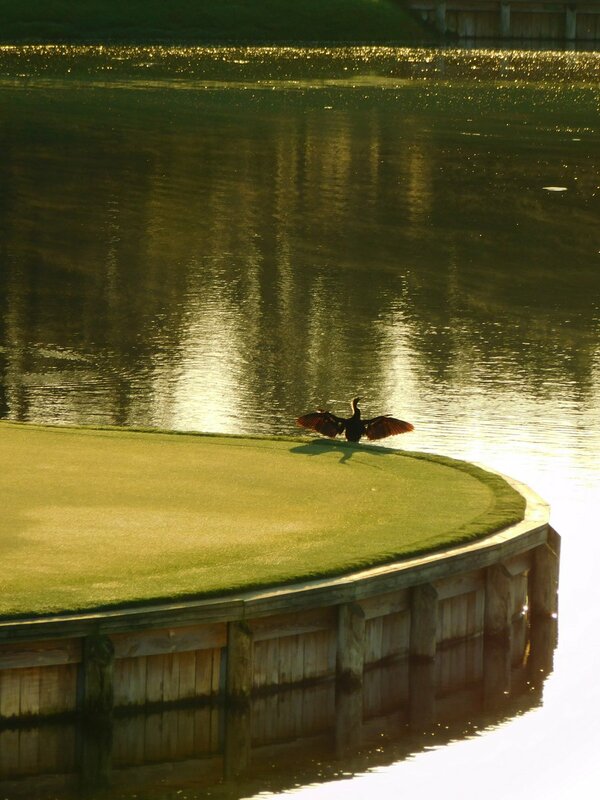 Experience TPC Sawgrass, The Home of THE PLAYERS Championship, like never before! *Advertised rate is based on arrivals between May 5-31, 2019. Blackout dates apply, price subject to change. Package not available during summer months (June-August). Rate per person, based on double occupancy. Minimum two golfers, two nights' accommodations required. 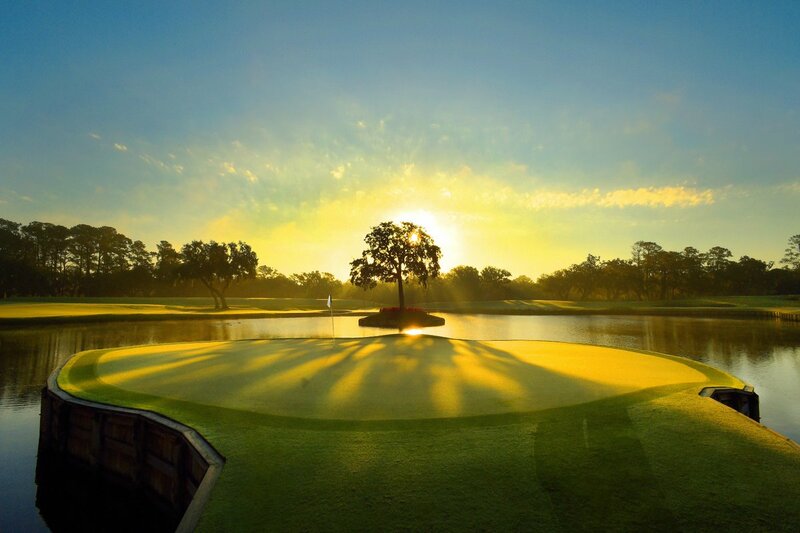 The TOUR Player Experience offers exclusive access to TPC Sawgrass, The Home of THE PLAYERS Championship.